JATO’s accomplished team of estimator’s has the aptitude to successfully gather and assess project information based on extensive industry knowledge of architectural drawings, building materials and construction methods. 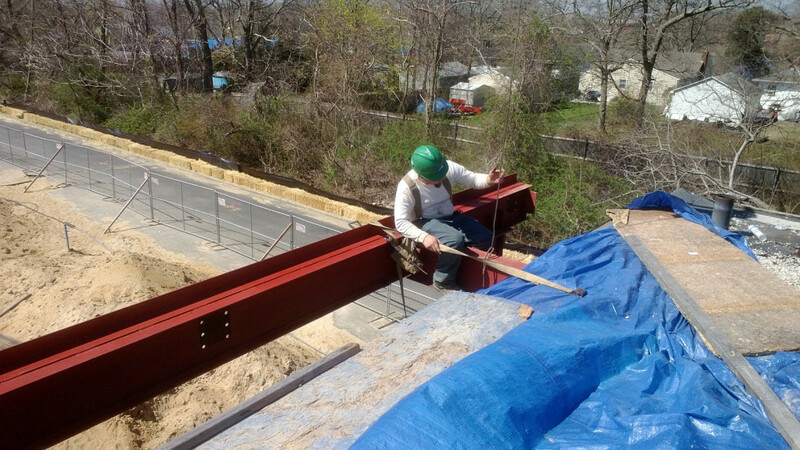 Our familiarity of traditional, as well as, emerging industry trends, products and services, allows us to provide customized and competitive estimates for all of your construction needs. During our in-depth estimating process, we strive to provide you with the most accurate cost estimation possible. We strive to manage project costs in an accurate and responsive manner that will meet your expectations and not compromise the quality or excellence of the design. Our projects start with making an idea become a reality through the Design-Build Process. Clients will typically begin a construction project by consulting with an architect, however; our design-build firm provides our clients with a single direct point of contact in order to create a streamline process. 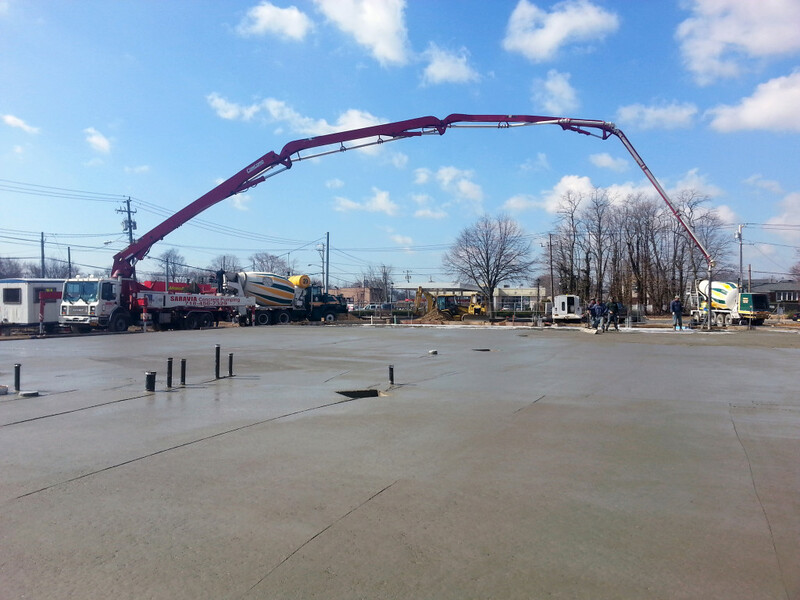 We handle all phases of the construction project from initial design to final construction. Taking these needs into account, we will assemble a design-build team of architectural, engineering and real estate professionals that will creatively and efficiently develop a product that will exceed all client expectations. 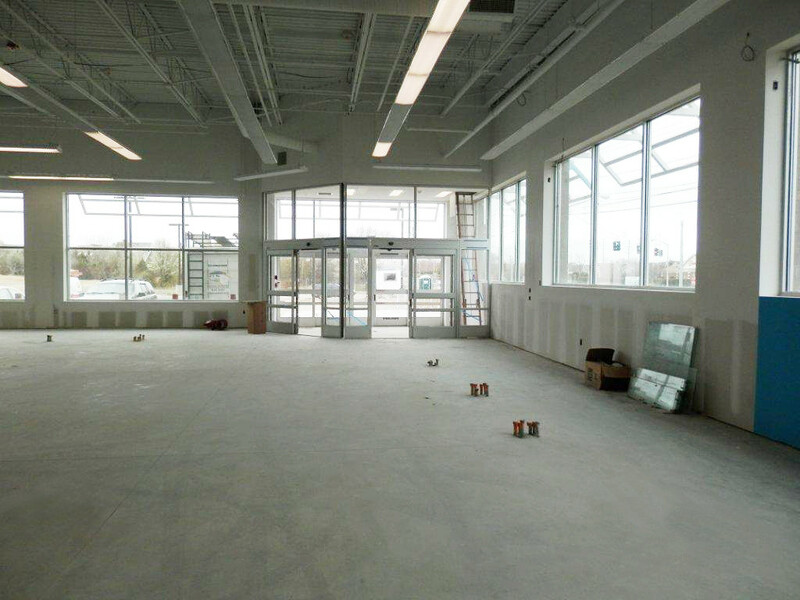 Whether it’s new construction, rehabilitation or demolition, JATO offers a complete turn-key building product. 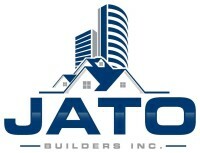 JATO is your source to streamline all aspects of your residential or commercial project. We supply all materials, labor, equipment, (engineering vehicles and tools) and services necessary to meet your needs. Additionally, we are in full accordance with licensed, bonded and insured contractors, and our quality and standards are consistent throughout all stages of your project to ensure an effective and simple process. Client satisfaction is our utmost priority. At JATO Builders, we understand that our clients have limited time and resources to dedicate to their projects. Our goal as a Construction Manager is to lessen the burden placed upon our clients by providing a single point of accountability for all project work. 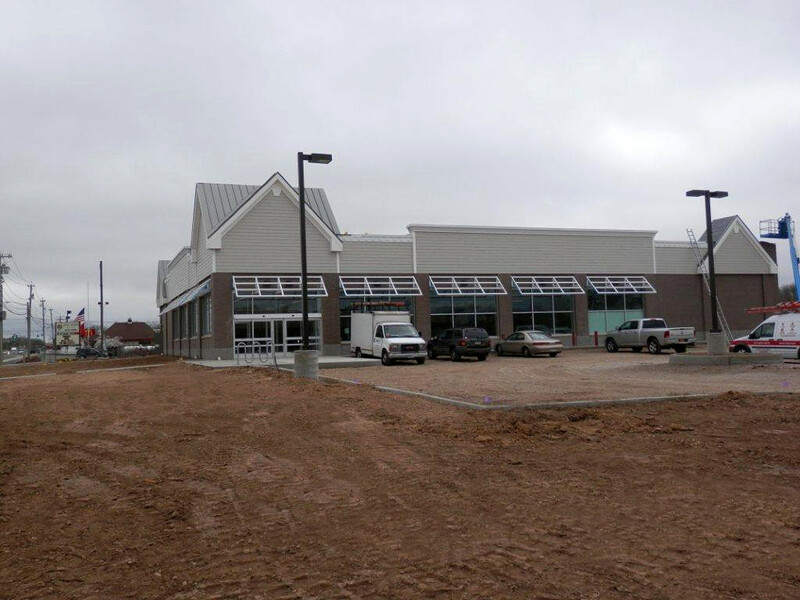 Each project consists of a construction management team including a Project Manager, Field Supervisor, Project Administrator, Subcontractors, and Certified Tradesmen. It is through this team’s combined effort that we ensure your building construction project is a success, with quality workmanship, safety, and timely inception and completion. 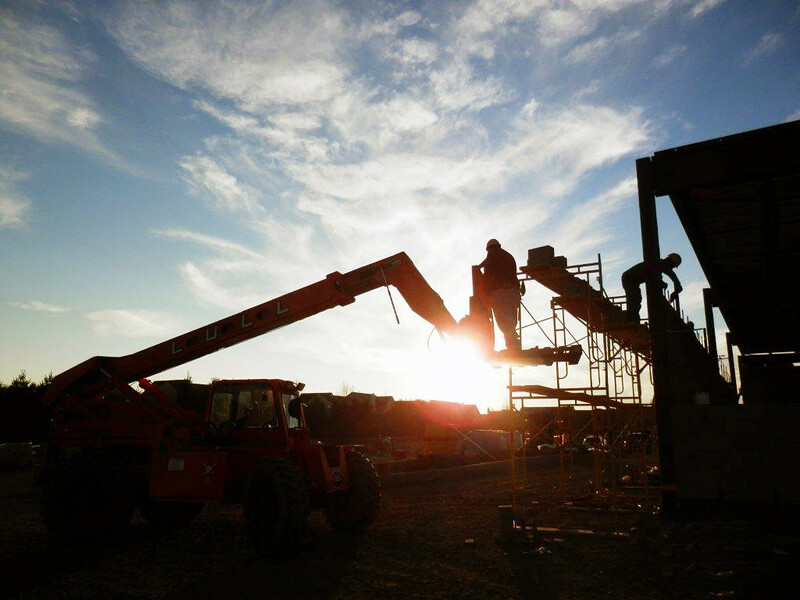 The personnel that comprise these teams are responsible for guaranteeing onsite safety, efficient scheduling, high quality work, and overcoming challenges as they arise. JATO has successfully completed residential and commercial projects with development companies and private partners for decades. We pride ourselves on our past and present projects. We continue to actively pursue new ventures that add value to our brand and community. One of the fundamental advantages of JATO is the company’s knowledge in all phases of the development and construction process and knowing that you have partnered with a firm that exudes quality in everything we do.